Imagine that you have just opened the door to this book. And you are awaiting wondrous gifts that will enrich your life! 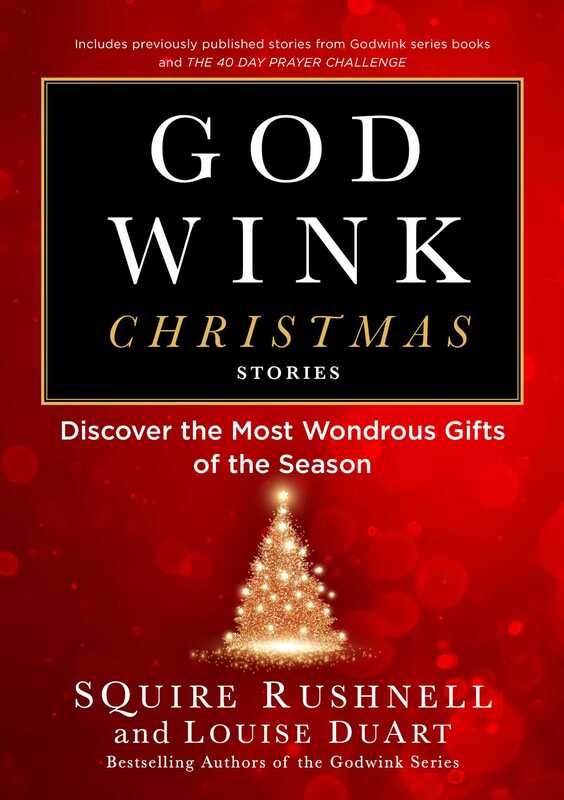 With the joy you once felt as a child, arising with wide-eyed delight on Christmas morning, every Godwink story on the following pages is a beautifully wrapped gift, just for you. Think of it. Out of seven billion people on the planet, a Godwink is a direct, person-to-person message of hope and encouragement. We believe that as the following true-life stories unfold they will trigger memories of your own Godwinks, extraordinary things that have happened to you; things you perhaps wondered about and maybe even dismissed as too unbelievable to believe. Now you can believe them. This book proves that Godwinks happen to everyone. They are universal—crossing every border, every religion—because, as the ancient scriptures tell us,1 a tiny bit of faith the size of a mustard seed is all you need to begin developing your vision to see your Godwinks. And once you see them, the more you’ll see them, all around you, every day. As you are drawn into the lives of the people who lived the thirty amazing stories in this book, you’ll imagine you’re alongside them as their Godwinks are revealed, as if you were in the middle of a minimovie with a surprise ending. 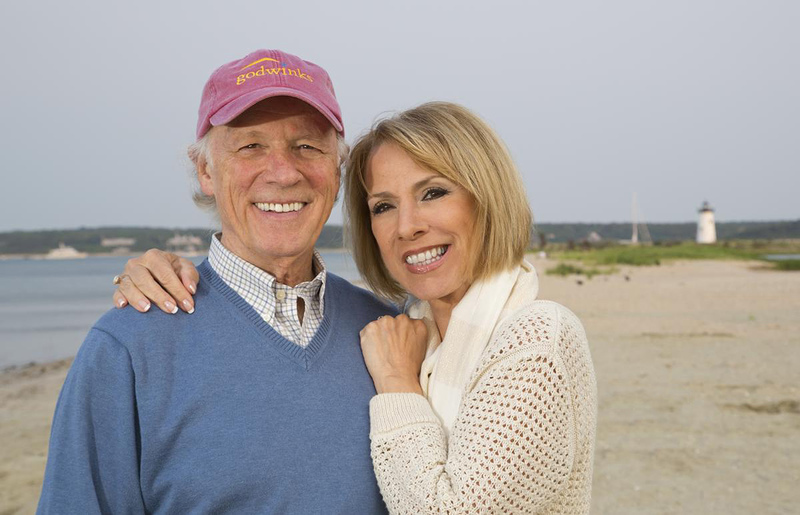 You’ll sense you’re with Sandy, a beleaguered pre- Christmas mother, rushing through a supermarket, as she realizes the joy of an incredible gift of kindness. You’ll be in a children’s hospital at Christmas with the actress Roma Downey as she opens her gift of purpose—her job for God. You’ll take a romantic journey with Brooke, who’s uncertain that she’ll ever find Prince Charming, and you’ll be next to her as she discovers the gift of reassurance that’s awaiting her, like a scene from It’s a Wonderful Life.